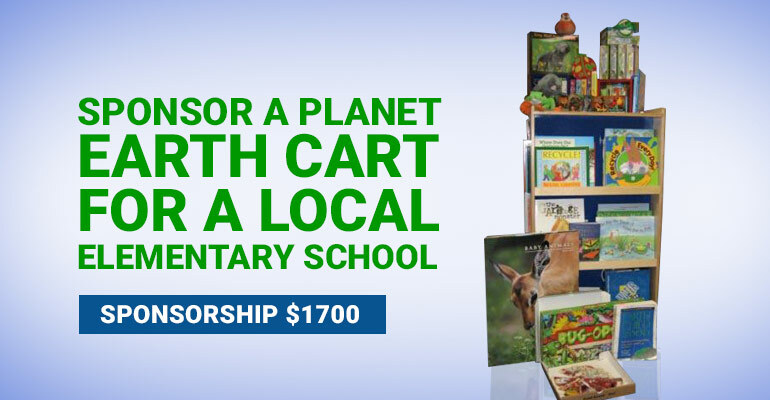 The Planet Earth Cart (PEC), developed by Keep Sugar Land Beautiful in 2004, is a mobile environmental educational resource for elementary schools. The PEC was developed to address all learning styles and provide accessible resources to increase and enhance environmental education. Fiction and non- fiction books, games, puppets, lesson plans, experiments, and hands-on activities are some of the approximately 5oo materials included on each PEC. Students and teachers in grades k-5 will be able to utilize this environmental educational resource as it is easily moved throughout the school. Environmental education enables students to understand and appreciate their community. 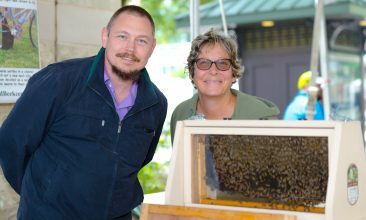 Subscribe to learn about KLSB's educational events, announcements and volunteer opportunities. Keep Sugar Land Beautiful's mission is to educate and engage everyone to take responsibility for the environmental health of our community. Reduce Reuse Recycle & Rock: FUN!! Copyright © 2016-2017 Keep Sugar Land Beautiful. All rights reserved. Web Design: Catalyst Studio, Inc.